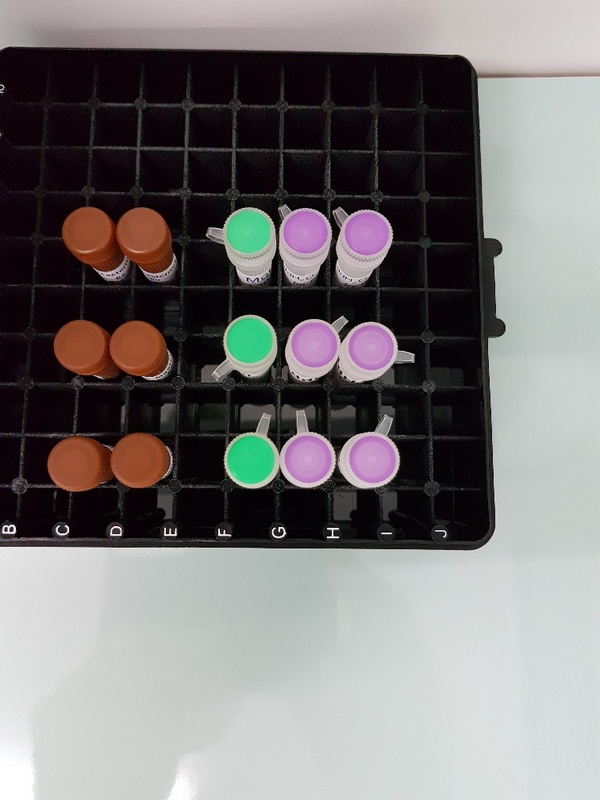 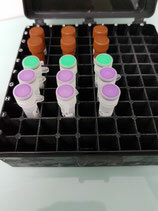 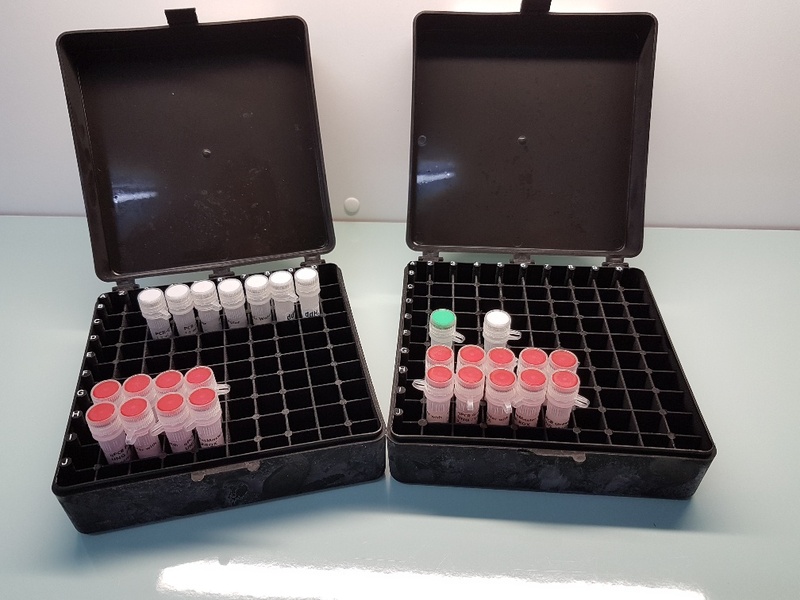 qPCR Master for RT-PCR with Rox for duallabeled probes: How to use. 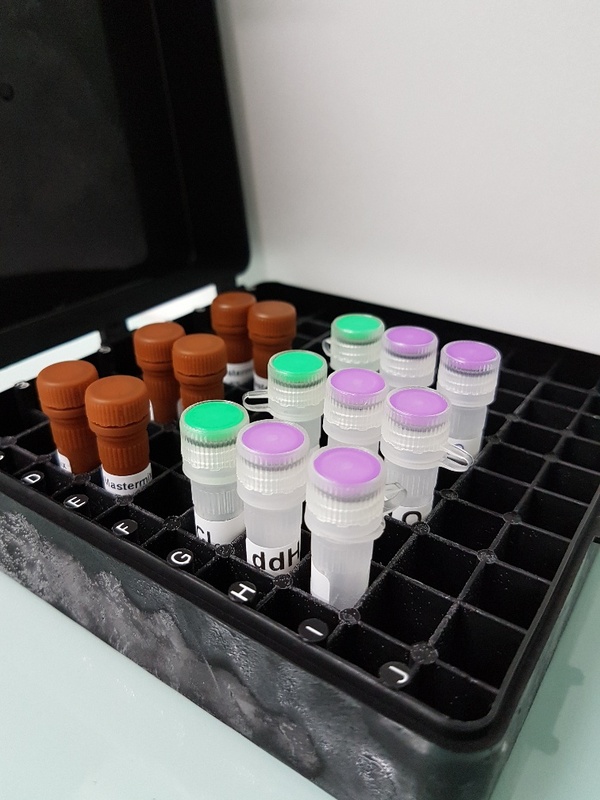 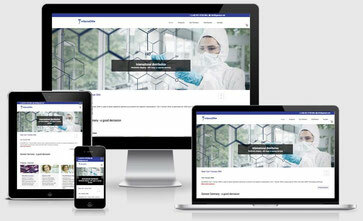 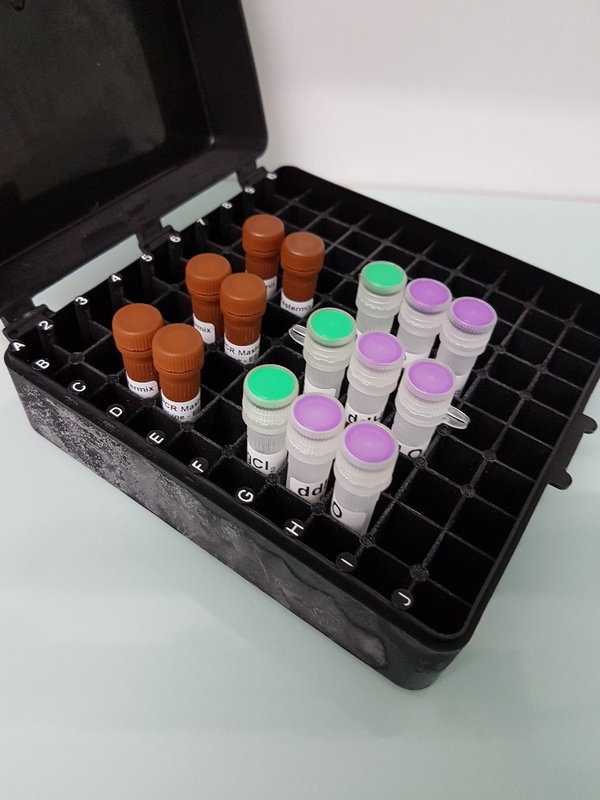 The PCR Master mix is optimized for Real-time PCR with fluorescent probes. 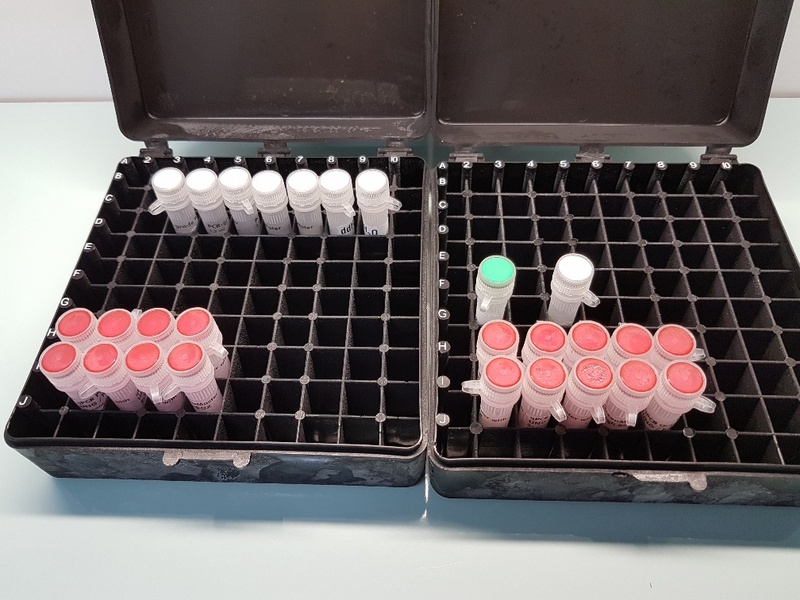 100 rcs = 2,5 ml. 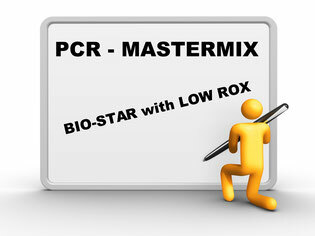 Bio-Star Mastermix LOW-ROX für "fluorescent probes"